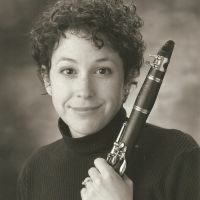 Additional Info: Dr. Gamso has thirty years of clarinet teaching experience from the beginner to through the university level. She holds the B.S. in Music Education and M. M. and D.M.A. in Woodwind Performance. Her students are successful musicians and teachers throughout the United States.